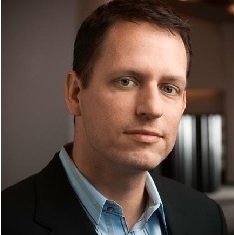 Peter Thiel’s philosophical background has contributed greatly to his success as an investor and businessman. At Stanford, he was introduced to the philosophy of René Girard. Girard’s “mimetic theory,” which suggests that most human behavior is based upon imitation, had a profound impact upon Theil’s perspectives and actions.